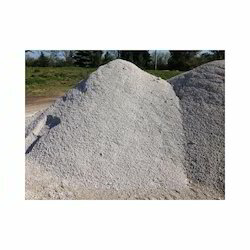 We are presenting the supreme quality array of Crushed Stone Powder to our esteemed clients. It is processed in compliance with industry quality standards. 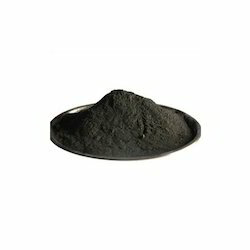 Looking for Stone Dust ?